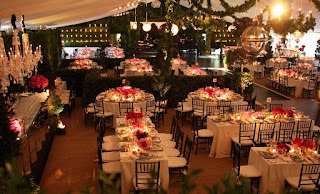 Selecting a venue is typically one of the first items that planners and party hosts decide upon when planning an event. This can potentially help you finalize a date, set a theme, or confirm a guest count. When you visit potential venues, it is in your best interest to be prepared, and have your preliminary requirements thought out. By doing this, you should be able to select a setting that works with your vision, and will hopefully help you save time in the end! Although you may absolutely fall in love with a space or setting immediately, it is best to do a little investigating before you sign on the dotted line. Here are some suggestions as you begin the pursuit! Time restrictions – This can be an issue if you are buying out a restaurant or holding a reception at a popular banquet hall. 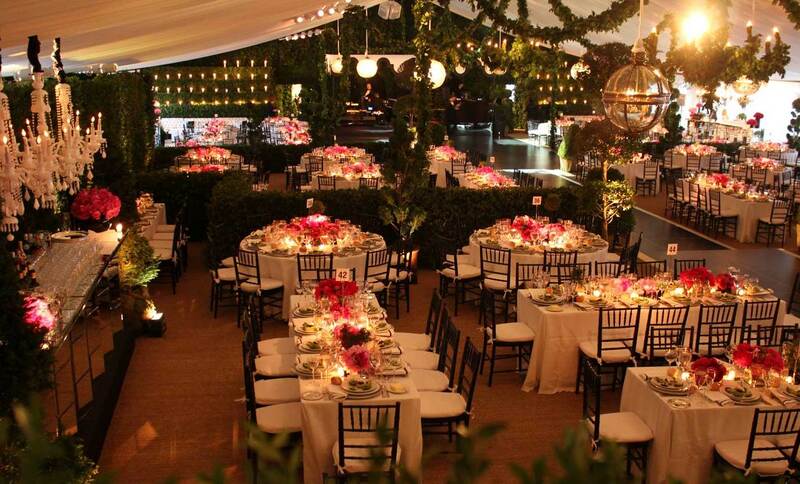 Knowing ahead of time when vendors or guests can arrive can help you plan and schedule accordingly. I recently visited a site that allowed small items to be dropped off early in the day, but the venue would not look out for them. Not ideal. Especially if you are planning an elaborate celebration or foresee a lot of deliveries, discuss this issue with a manager or supervisor. If you can work this out ahead of time, it will definitely save you headaches later on! Vendor Parameters – Some sites have a list of preferred or authorized vendors they often work with. Be sure to ask for this before you have your heart set on a particular florist. Alternatively, if you are the very beginning of your planning process, this may help you select vendors. These people know the space very well, and can possibly offer suggestions to help enhance your ideas. Permits, Zoning, and Public Restrictions – Nobody wants his/her function to be shut down by the local authorities! Each town and municipality usually has parameters that hosts and function have to adhere to when throwing a bash. 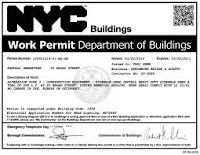 Go online or visit your town’s building department to find out if you need to file paperwork, what needs to be included, and how much the potential permit fees are. 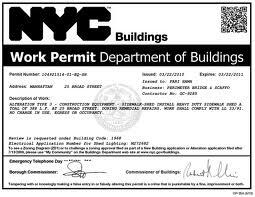 In some places, such as New York City, it is best to file early since it can take several weeks to have all paperwork authorized and approved. Local Amenities & Accommodations – If you plan on having a lot people in from out of town, make sure that there is appropriate parking or public transportation near by, as well as hotels and restaurants. If parking is an issue, decide if you want to provide a shuttle service from Point A to Point B. This is actually a great way to make sure that no one gets lost getting to the space and for guests to meet each other in a casual, celebratory environment. Though it may require some homework, being prepared will hopefully result in an enjoyable, memorable occasion for all! Happy searching!